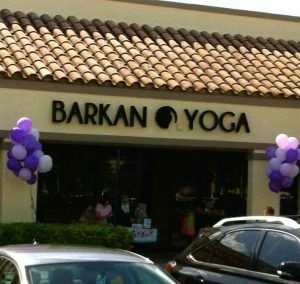 Start your week off with The Barkan Method of Hot Yoga. 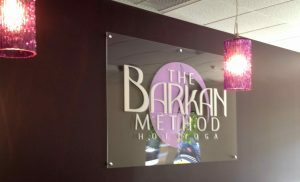 Established in January of 1983 The Barkan Method started out as one of the first Yoga College of India (Bikram Yoga), studios in the world. In 2002 Barkan and Bikram parted ways, however Jimmy Barkan and Bikram Choudhury remain friends/brothers! Check out our Boca Schedule Today! Check out our FT. Laud Schedule Today! See you on the mat!! !